Have y’all been glued to the TV for the American Idol reboot with celebrity hosts Katy Perry, Luke Bryan and Lionel Richie? Is this the first time you’re realizing it’s alive? Simon Cowell is “genuinely not interested” either. This is pretty much on par with how everyone else feels, but that hasn’t stopped the current iteration of American Idol from being renewed for another season. But enough about AI. 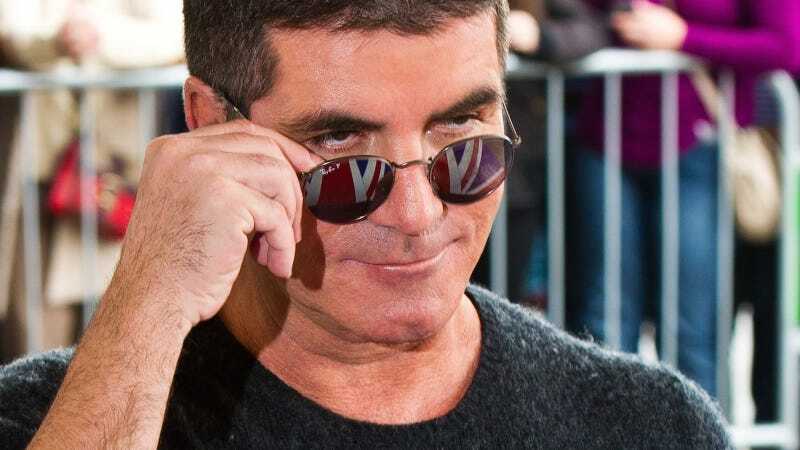 Here’s some advice from Cowell for aspiring contestants on Got Talent, that can in no way be read as a comment on that other show: “I would say don’t be a second-rate version of what we’ve seen before. If we’ve seen somebody unique, you don’t want to see a worse notion of that next time.” Okay.